For today’s post, I wanted to share some of my studies from this past week. While I generally don’t release any of my US Junior Open preparation on chess^summit, I feel like the refutation I’m going to present in today’s post is somewhat intuitive and extremely instructive for many Hyper-Accelerated Sicilian Dragon players. Before I discuss this particular club player line, I wanted to share an endgame I stumbled upon in some of my own analysis. So here’s the question – what’s the assessment? Is White winning, drawn, or lost? 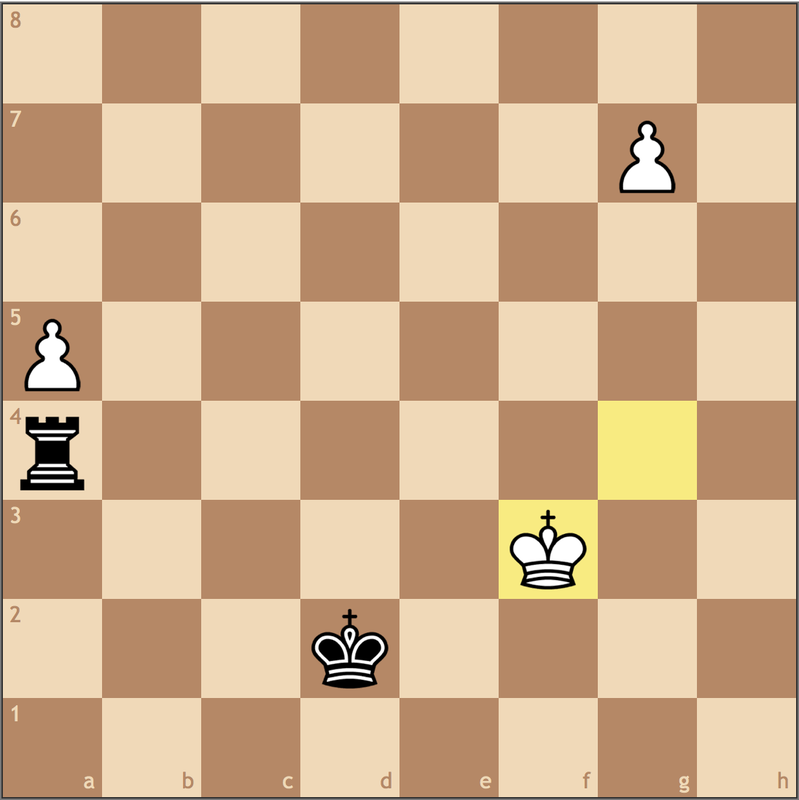 The original play-out ended favorably for White: 2… Rh3+ 3. Kg4 Ra3 4. g7 Ra4+?? 5. 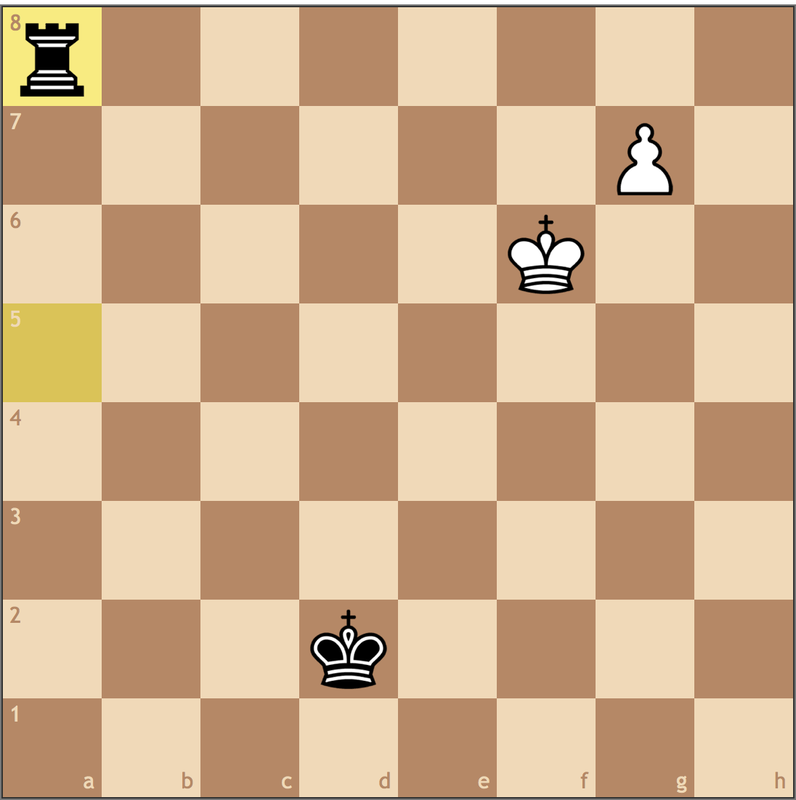 Kf3 and Black is completely lost. 5… Ra3+ is met by 6. Kf2 and White is still won. So it’s evident that for Black to hold the pawns with his rook, he must be a little more active, thus 4… Ra1 was necessary. 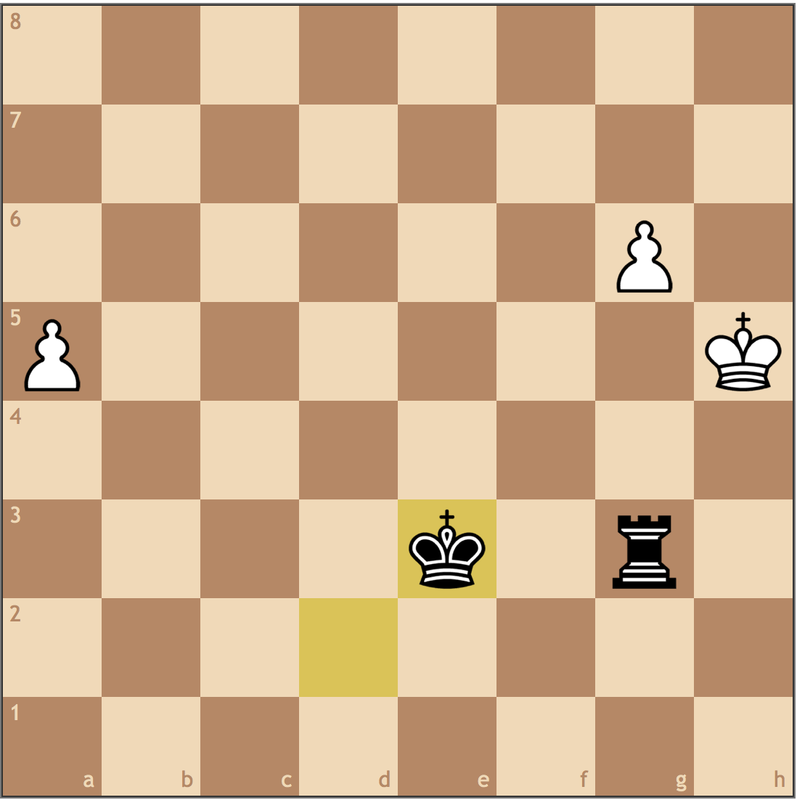 So here we can say that Black can safely draw the position with this line. 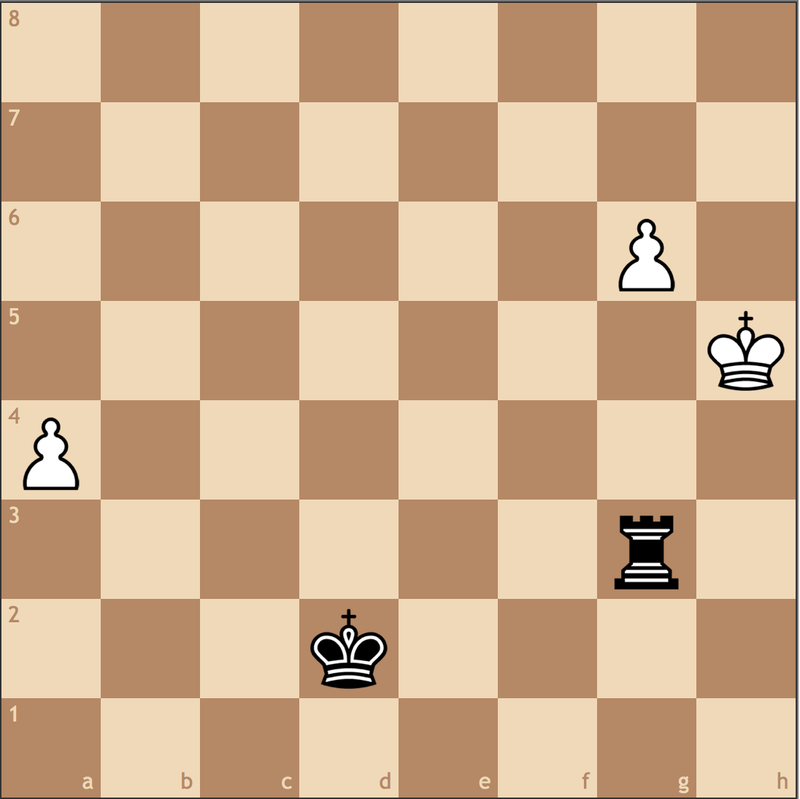 However, Black can try to utilize one small detail to press for more and win. Here Black takes advantage of White’s passive king and it’s awkward coordination with the g6-pawn. 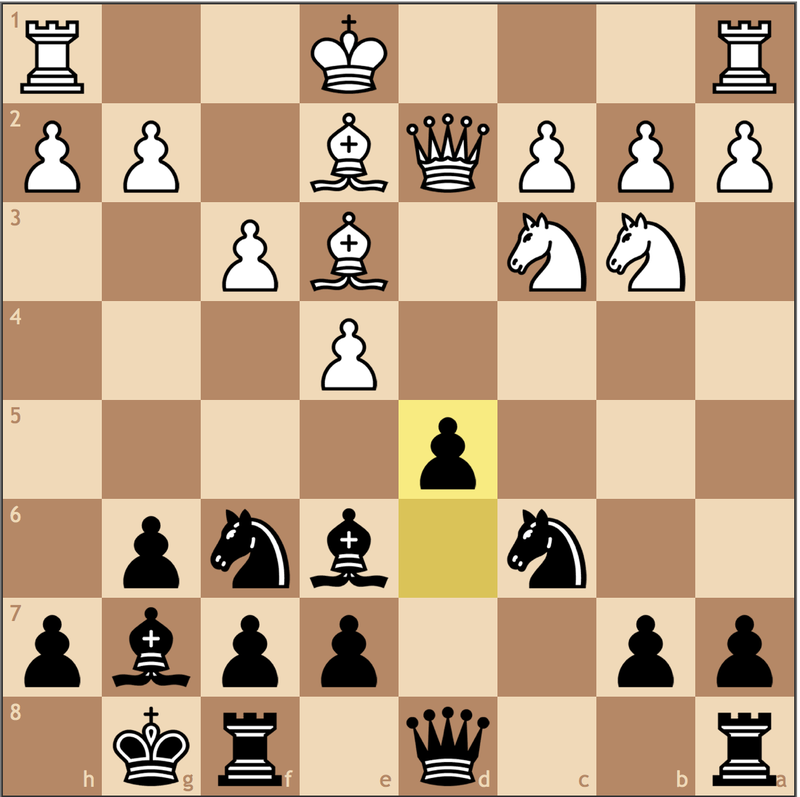 For example, 3. a6 Kf4 threatens mate on h3, giving the Black king time to get into the battle. With 4. 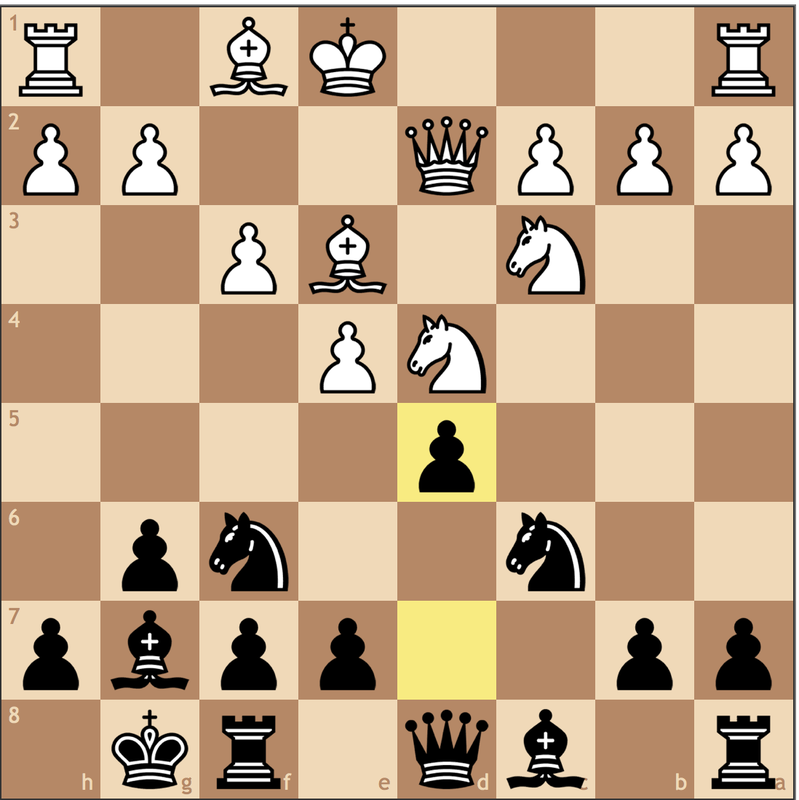 Kh6 practically forced, Black can just play 4… Kf5 and White cannot save the g6 pawn because 5. g7 Rh3#. Once Black wins the g-pawn, the a-pawn is simply too far from promotion to be a viable threat, and the resulting position is simply winning. It’s important to note that this mechanism works if White tries the stronger defense, 4. Kh6. To stop Black’s back rank threats, White could throw in 7. a7 Ra3 8. Kh8 Rh3+ 9. Kg8 Ra2 10. Kh8 and the repetition is inevitable. So this endgame was basically a study. We get to have even more fun if White takes back 2. a5? 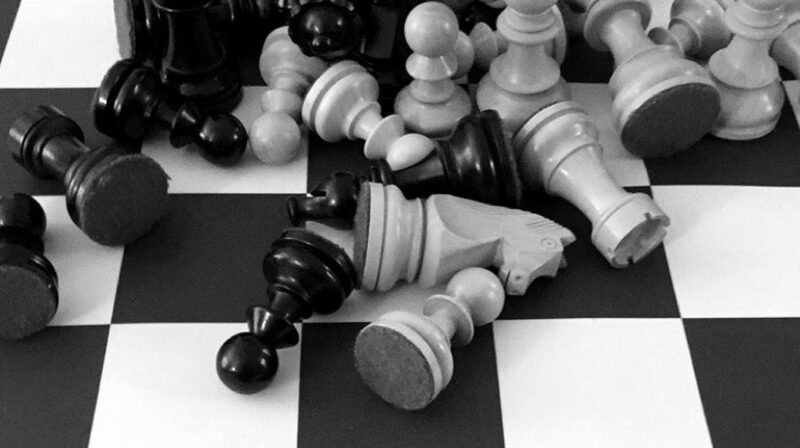 Now that we know that extending the rook’s coverage is losing, what should White play? 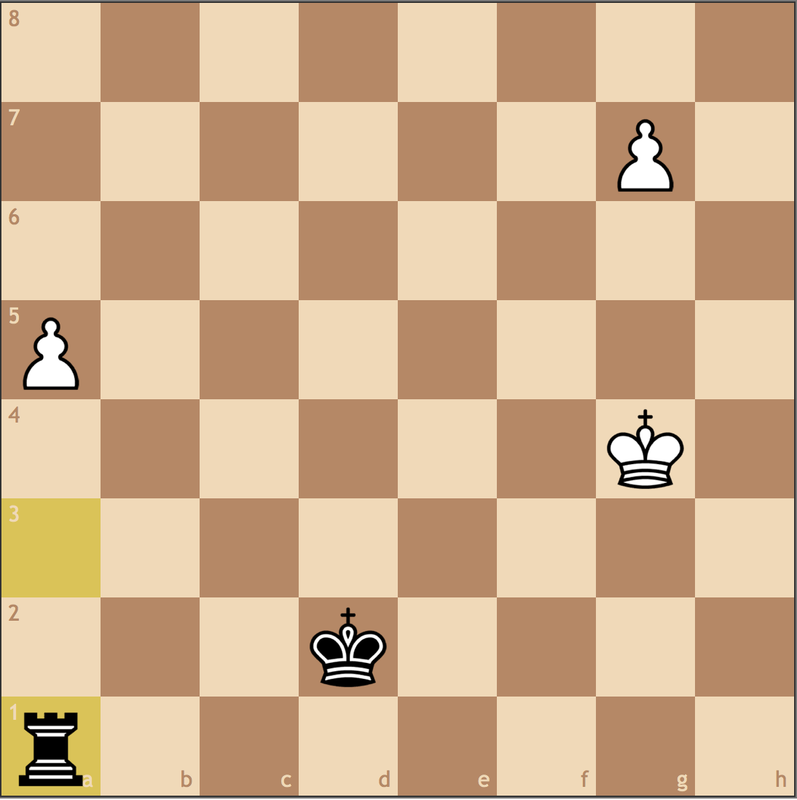 Knowing that White’s king placement is an issue, it makes the most sense to start with 2. Kh6 posing the question to Black, “how are you going to stop both pawns?”. As it turns out, the winning idea from before is the easiest way to hold equality. Now since 3. a5? transposes to the decisive line, White must waste a move, allowing Black to get his king in the a-pawn’s square. 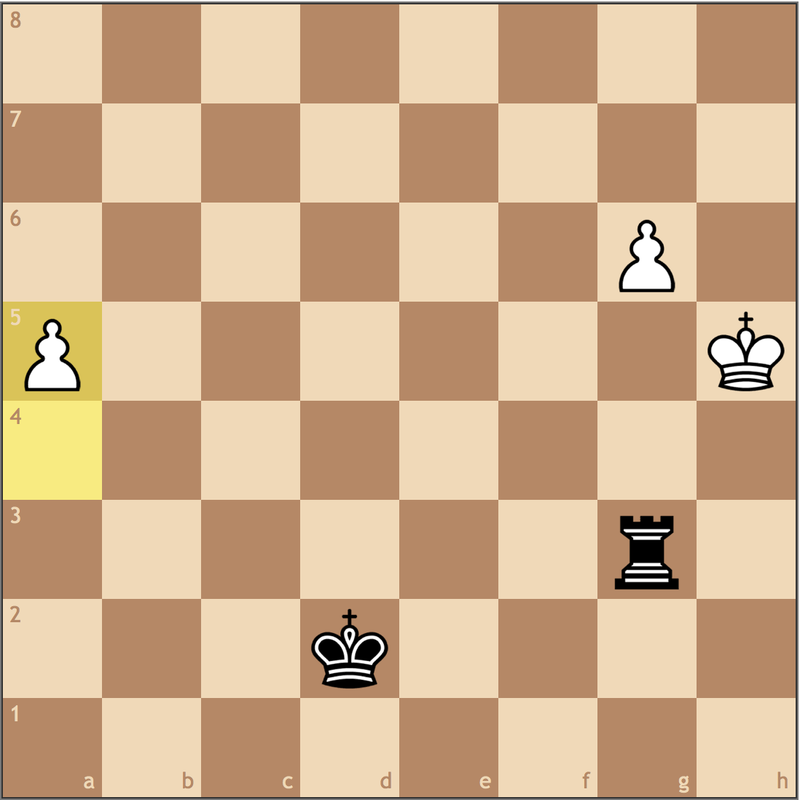 When the g-pawn promotes, Black will sacrifice his rook leaving insufficient material on the board. 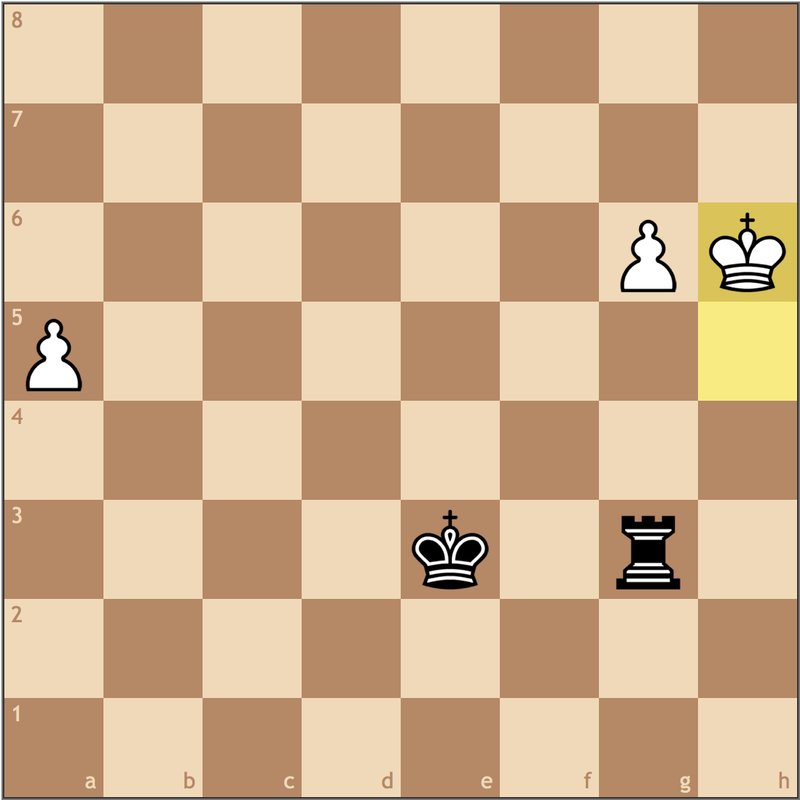 Using the g-file proved instrumental in this endgame, so remember, you need to use both the king and the rook to win the endgame! For the second half of the post, I want to share a refutation I found in a line of the Hyper-Accelerated Dragon. 1.e4 c5 2.Nf3 g6 3.d4 cxd4 4.Nxd4 Nc6 5.Nc3 Bg7 6.Be3 Nf6 7.f3?! O-O 8.Qd2 d5! 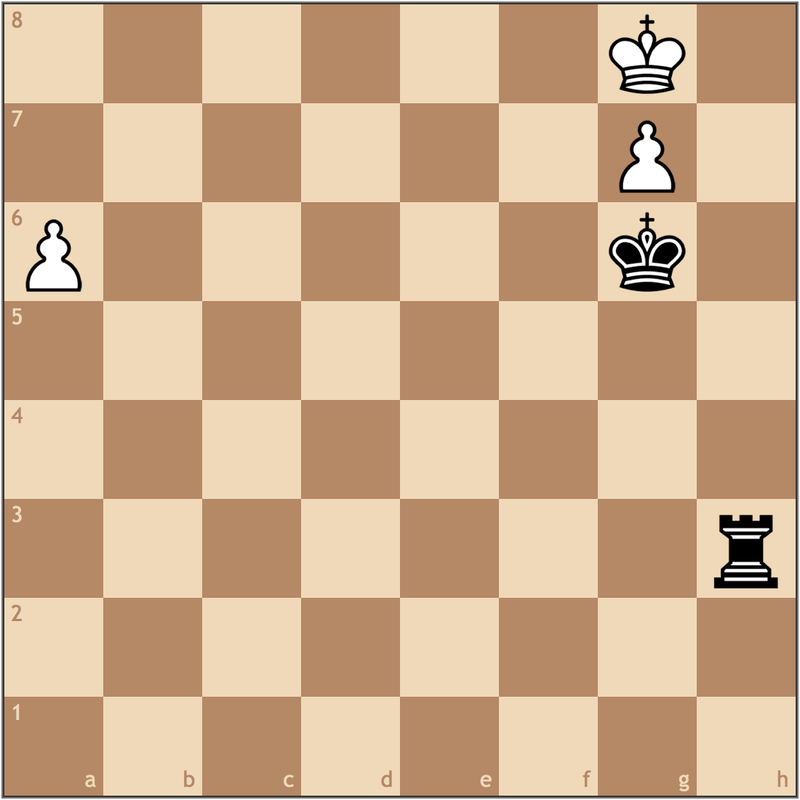 The advantage of the Hyper-Accelerated Dragon is that it avoids the Yugoslav Attack by delaying the movement of the d-pawn. If White allows this …d7-d5 break, he quickly gets a worse structure with no kingside attack. So in the following line, White discourages a d-pawn break. White usually doesn’t queenside castle in the Nb3 lines, but in keeping with his Yugoslav set-up, chooses 10. f3 here to begin shooting his kingside pawns at Black’s king. It’s important to note that should White want this set-up, he must opt for this move order to stop …d6-d5. 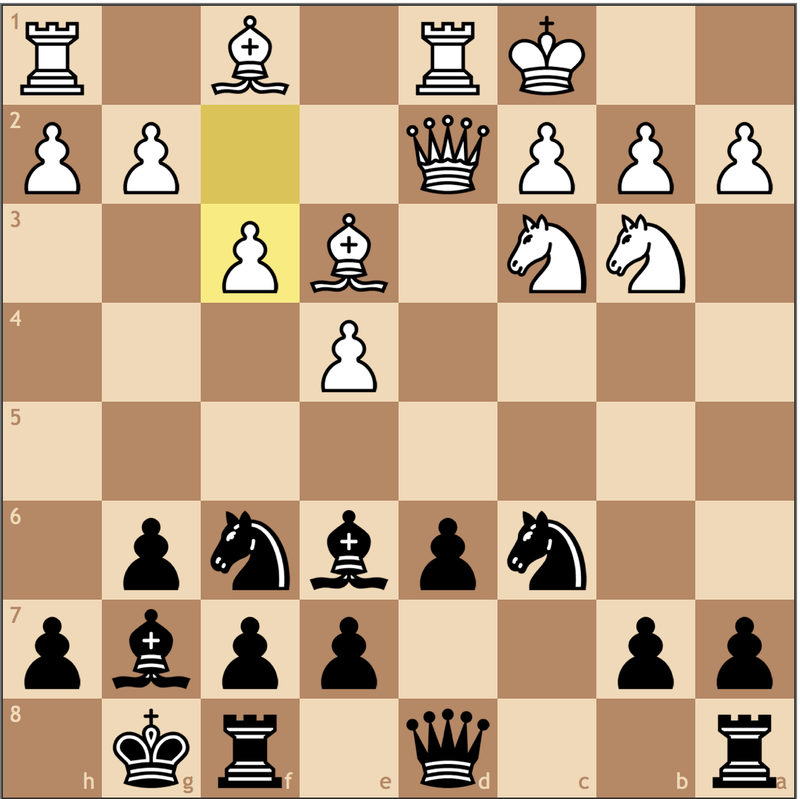 If White had inserted Bf1-e2 instead of queenside castling, he allows …d6-d5, and again, Black is doing well. 10…Rc8 11.g4 Nd7 12.h4 Bxc3! With the help of the computer, I found that this counterintuitive trade reaps more than enough benefits for Black. 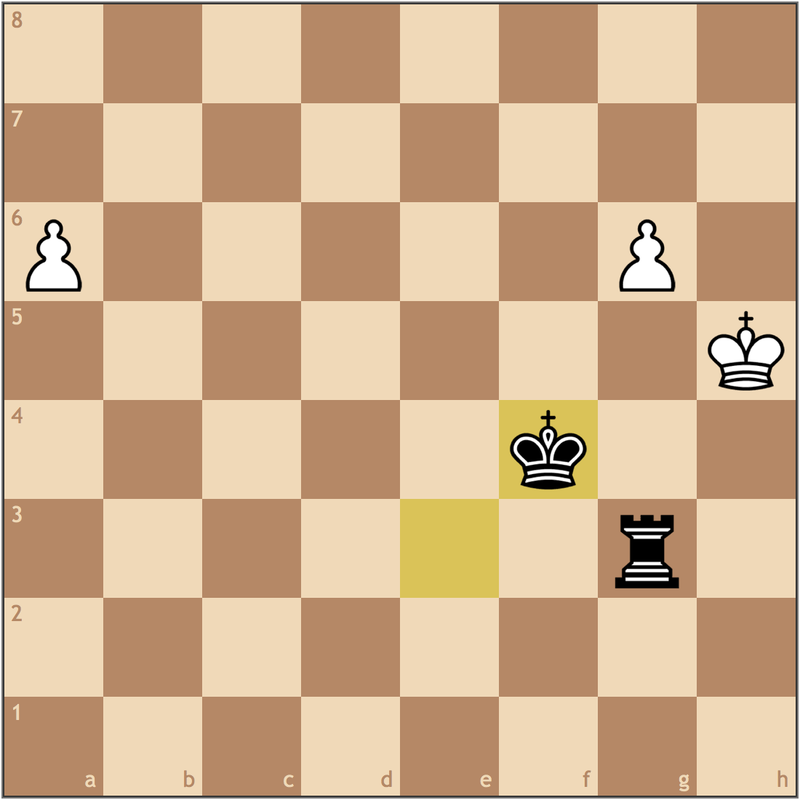 Already, White is forced to play 13. bxc3 since 13. Qxc3 loses a pawn after 13… Nce5! and the queen and the f3 pawn are both hit. 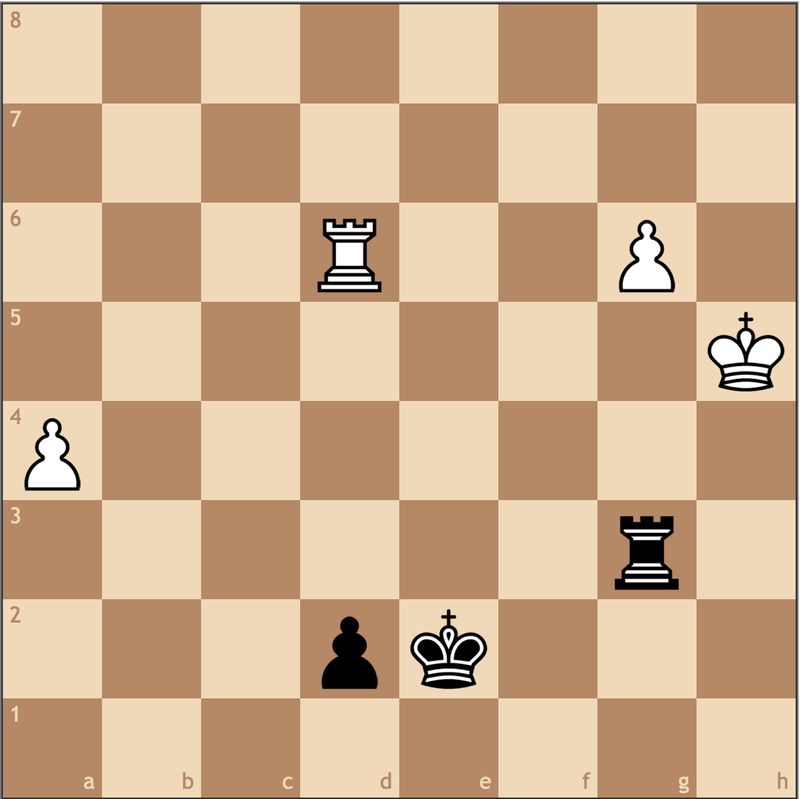 Already visibly worse, Black can assert dominance over the position with 13…Nce5 =+ 14. Be2 Qc7 15. 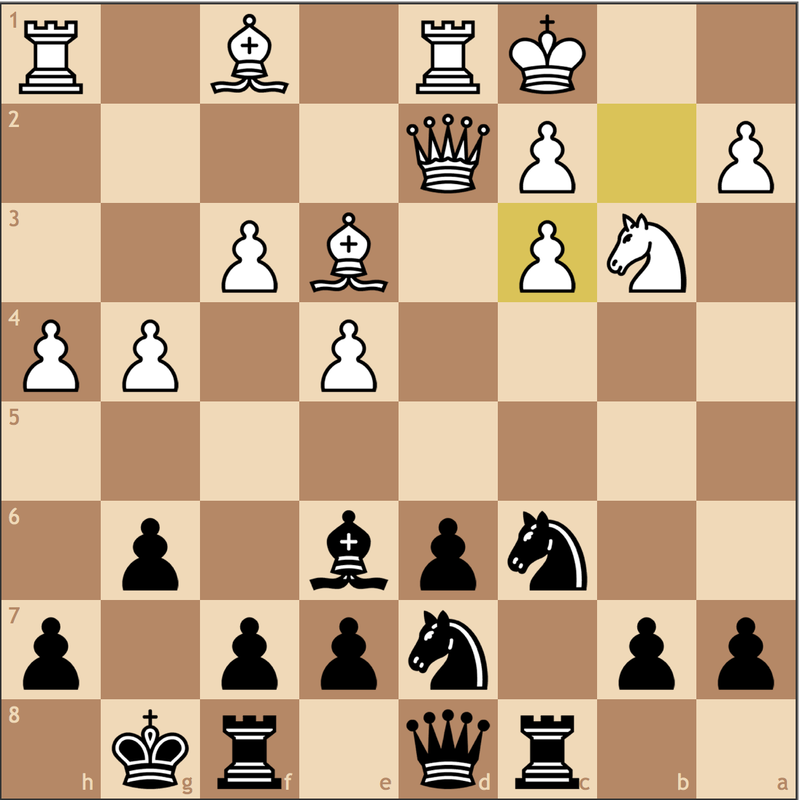 Bd4 Bc4 and Black not only has a promising game but has developed an attack of his own. Again, I suspect White players that opt for this line would probably be around 1400-1700, knowing only just enough opening theory to get them in trouble. White’s set-up has some venom in it by stopping …d6-d5, but with proper play, Black can never seriously be concerned with losing.